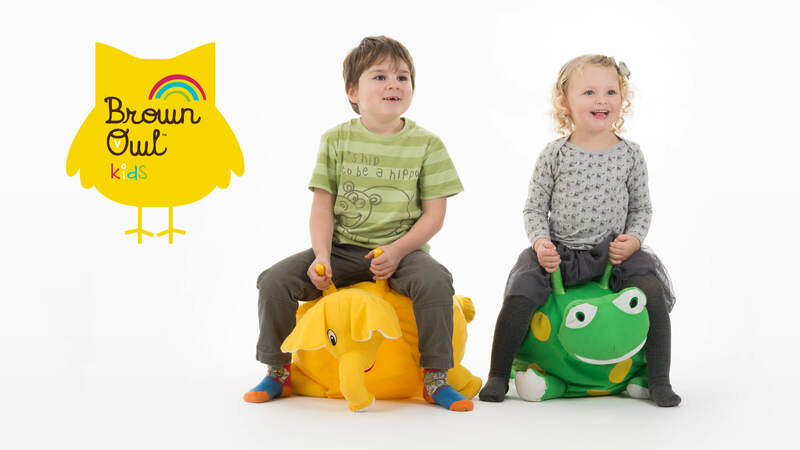 KidDotco are pleased to introduce another fun-packed brand to add to our portfolio! KidDotco are pleased to introduce another fun-packed brand to add to our portfolio! Brown Owl Kids are a start up company, who are releasing a range of active children’s products on the Amazon Marketplace. To find out more please check out their website, direct Amazon link and be sure to follow them on Facebook!